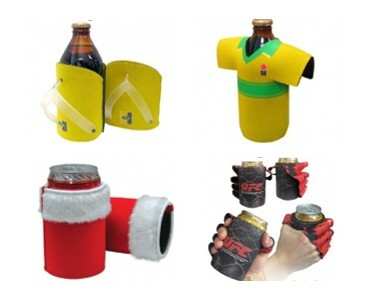 And finally, don’t forget about those ever important and much-needed party accessories that you just can’t live without. Our hottest items are our branded cooler bag and branded key ring, staple items at every party, event or to keep in the kitchen for when it’s time to celebrate in the Aussie summer!! 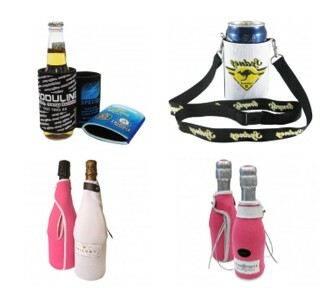 Branded party accessories are a must! Come grab a quote from us and get your brand in the hands of eager clients and peers. Happy spring and summer celebrations!